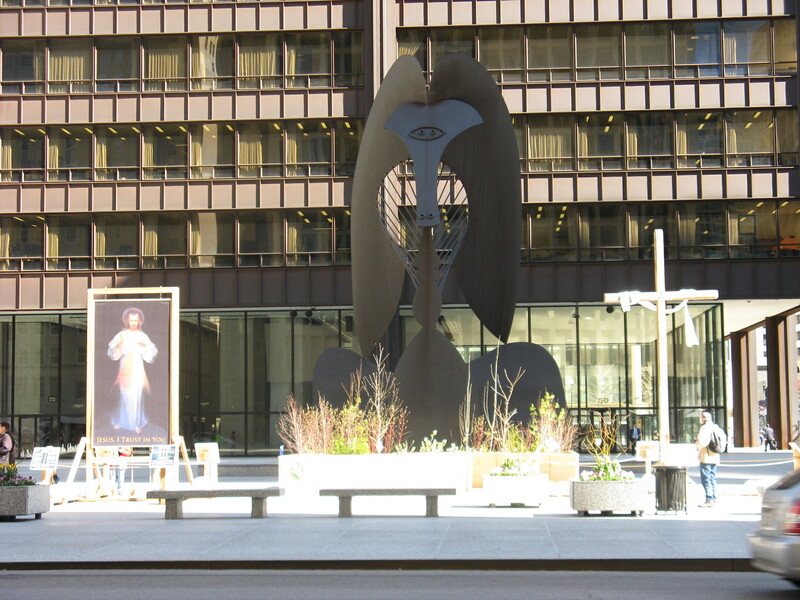 Partner Events Sun Apr 21 at 6:00 AM Easter SonRise Praise Celebration on Daley Plaza Annual Easter morning service on Daley Plaza in the heart of Chicago's Loop. 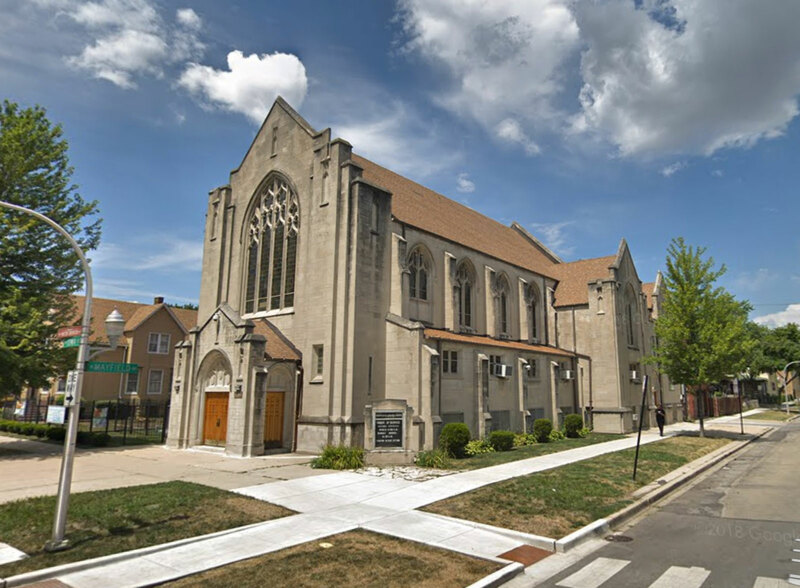 Join us for worship, prayer, and a message from Bishop Ed Peecher of Together Chicago. 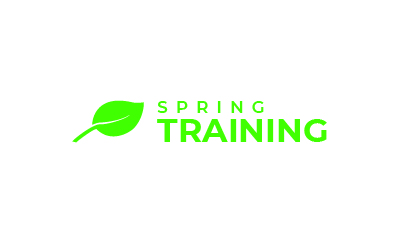 SPRING Training Sat May 4 at 9:00 AM Building Blocks of Peace / Night Walk Training (WEST) PRACTICAL TRAINING FOR LOCAL ACTION Learn from local practitioners who are modeling prayer & presence-based peacemaking and care for the wellbeing of their communities. 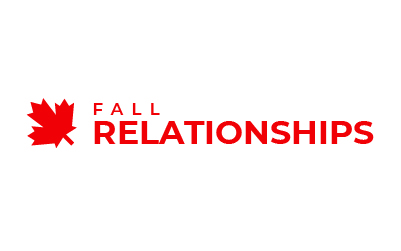 This training will equip you with the appropriate tools, ideas, and best practices to lovingly and effectively engage your community. 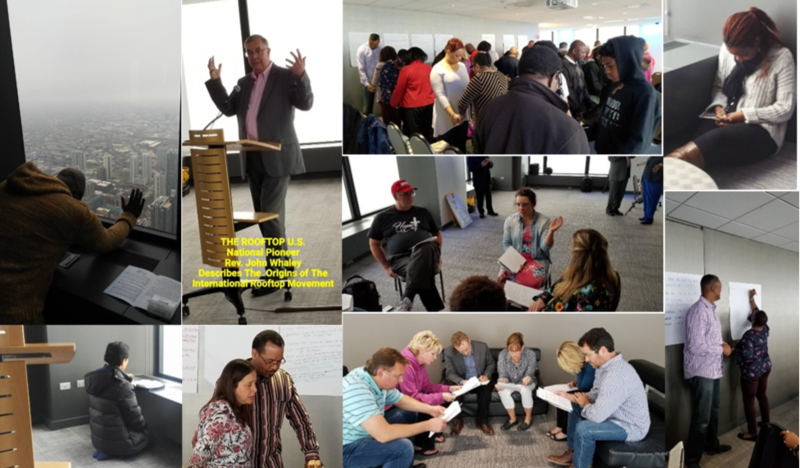 Partner Events Sun May 19 at 5:00 PM Rooftop Prayer Encounter On Sunday, May 19, we will be returning to the Willis Tower (Sears Tower) in Chicago for our 3rd Chicago Rooftop Encounter. 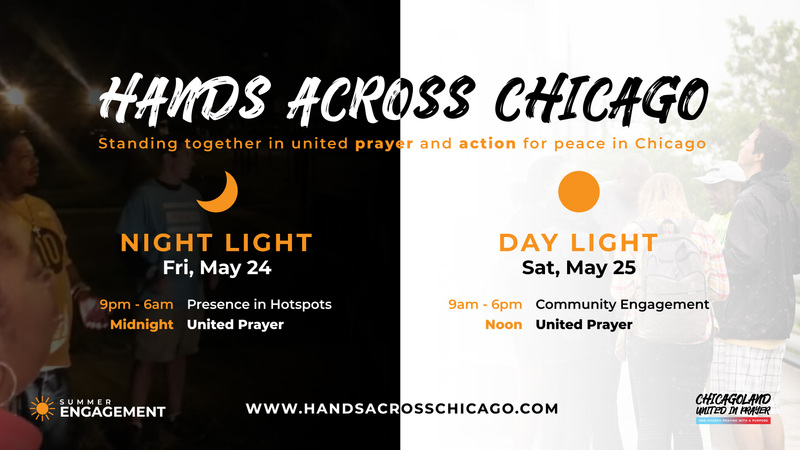 SUMMER Engagement Fri May 24 - 25 at 6:00 PM Hands Across Chicago 2019 Memorial Day Weekend. 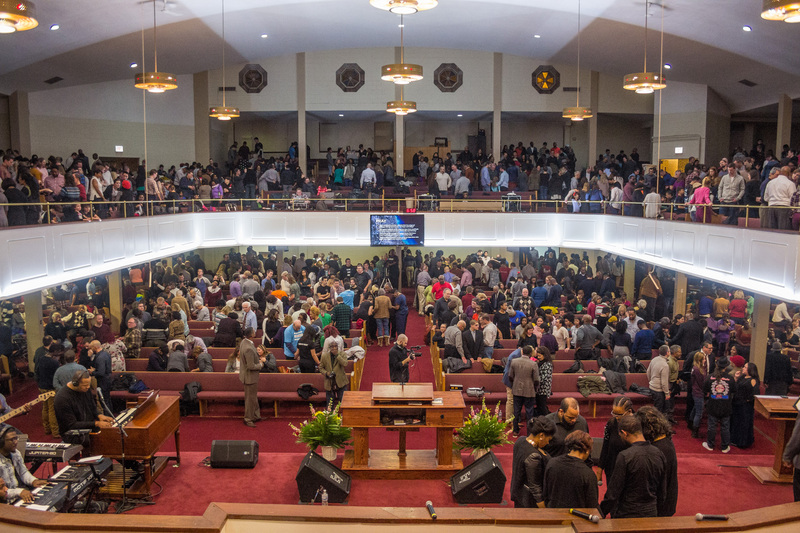 The Church outside the building. 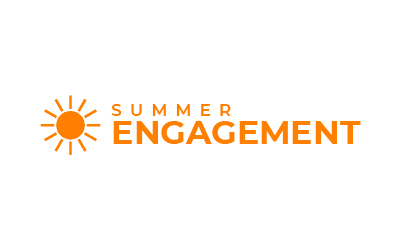 Engaging our neighbors and communities. 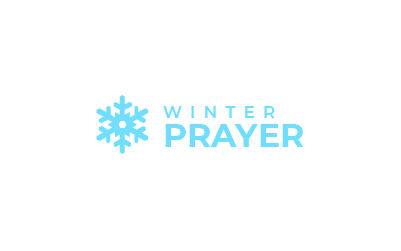 WINTER Prayer Sun Jan 26 at 5:00 PM Chicagoland United in Prayer 2020 Starting the year on our knees, together. 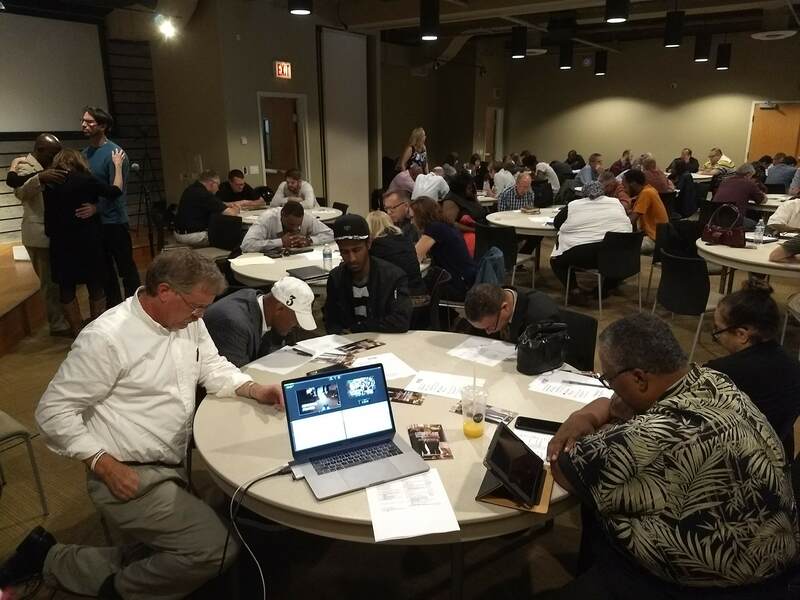 Pray with brothers and sisters from across Chicagoland in the heart of John 17.